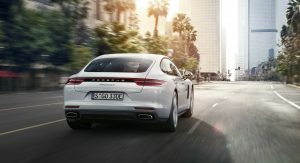 Porsche is calling back a number of Panamera Hybrid models, from the 2018MY, in the United States. 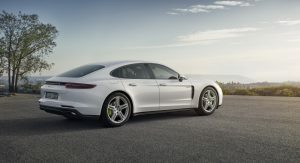 In the Recall Summary, the National Highway Traffic Safety Administration (NHTSA) says that the standard and long-wheel base versions of the Panamera are being included in this safety campaign, along with the Sport Turismo models in 4 E-Hybrid and S E-Hybrid guise. So, what’s all the buzz about? Well, it’s been discovered that the front brake lines might corrode over time. 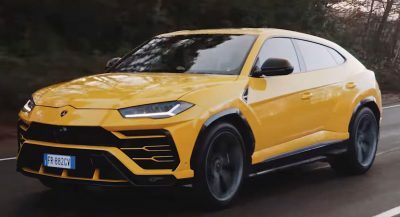 Of course, this could affect the braking performance of these cars, which could ultimately increase the risk of a crash and/or injury. 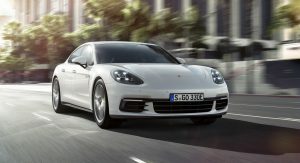 Luckily, only a handful of vehicles have been included in this recall, and the potential number of affected units is 112, according to the NHTSA. 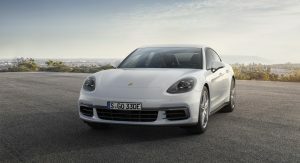 The problem was initially discovered on October 8, at the production plant. About a month later, it was presented to the Product Safety Committee, which decided to implement a voluntary safety recall, subsequently to an analysis that determined it to have been caused by the supplier. 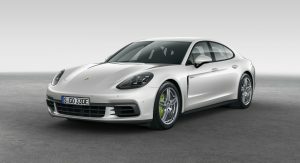 Porsche will begin notifying owners of the affected Panamera Hybrid models shortly, and the recall should begin on January 27, 2019. 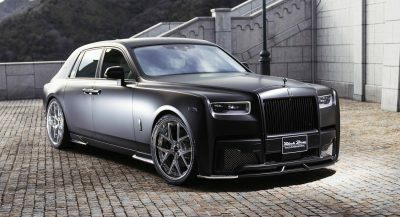 As for the fix, it will see the company’s authorized technicians replace the front brake lines and other potentially damaged brake components, free of charge. 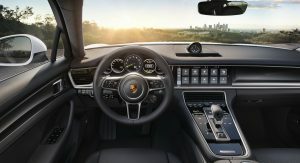 Concerned owners can reach out to Porsche at 1-800-767-7243, or contact the NHTSA Vehicle Safety Hotline at 1-888-327-4236, to find out more about this safety campaign.